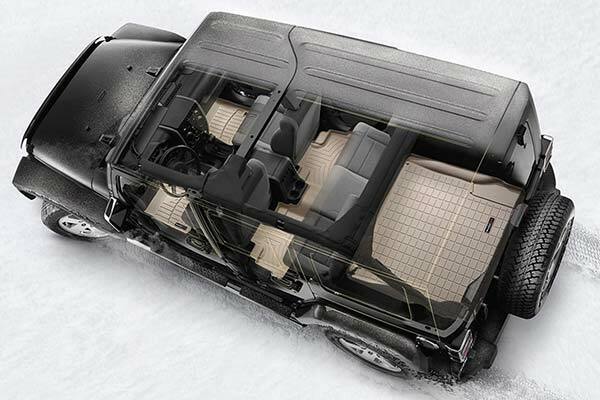 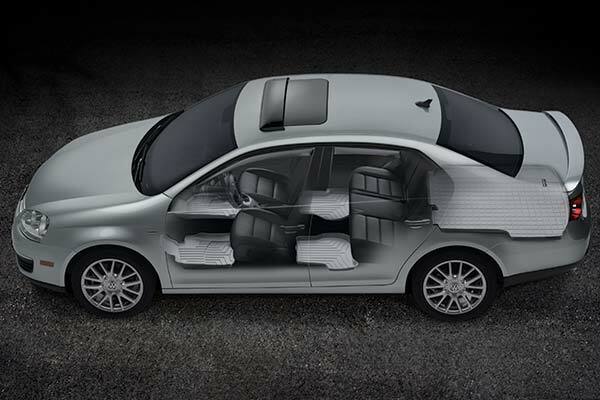 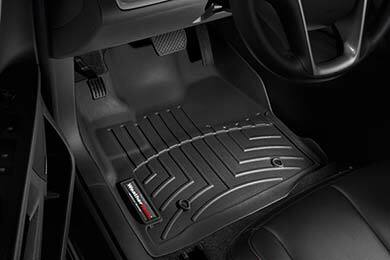 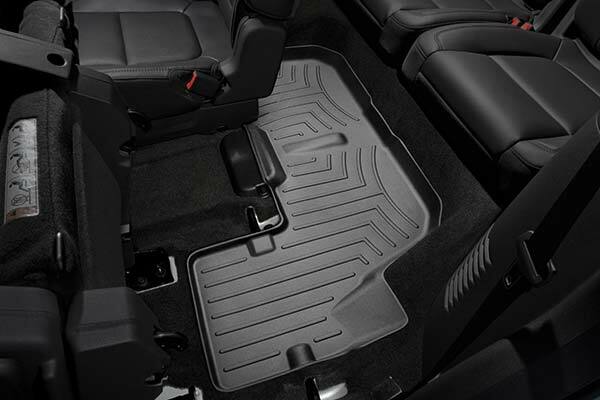 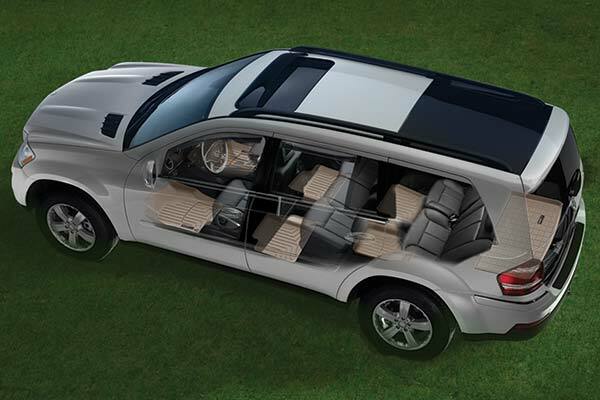 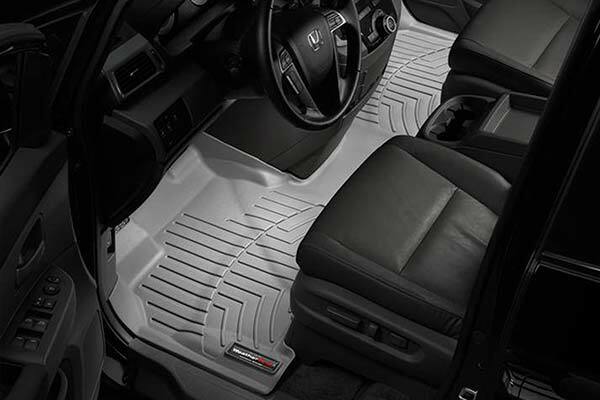 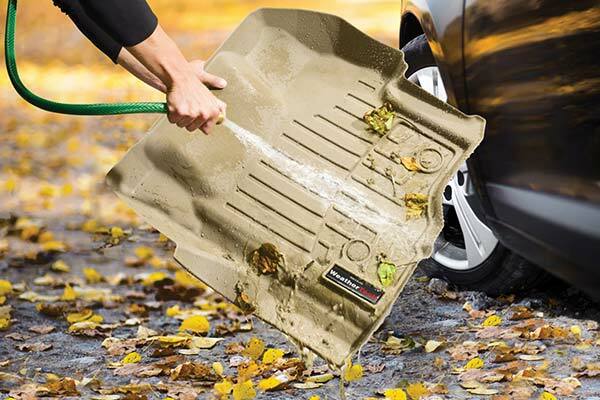 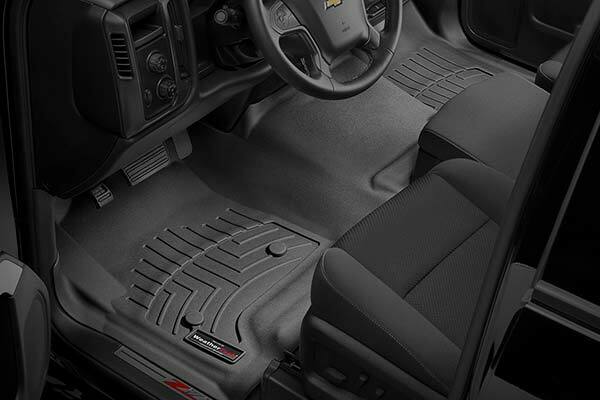 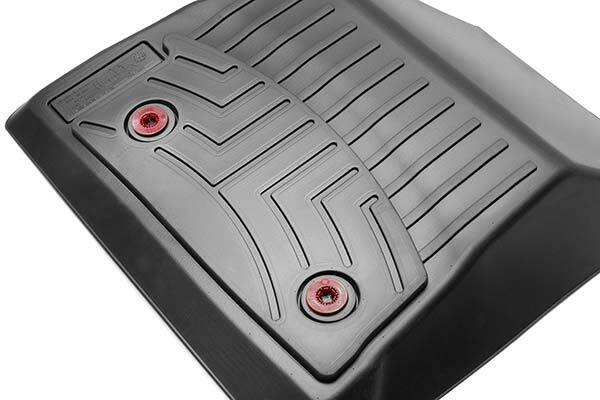 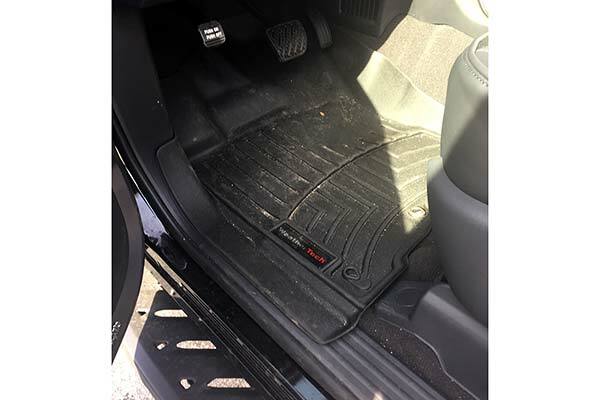 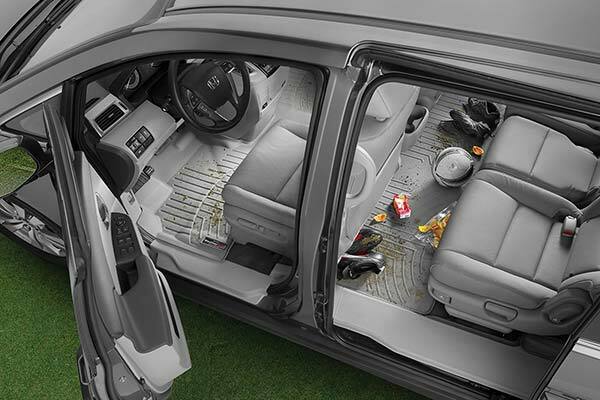 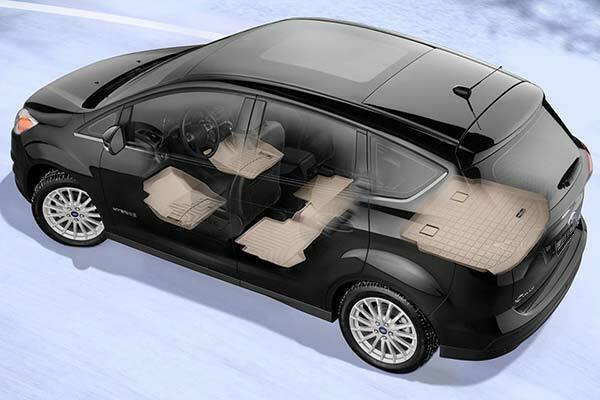 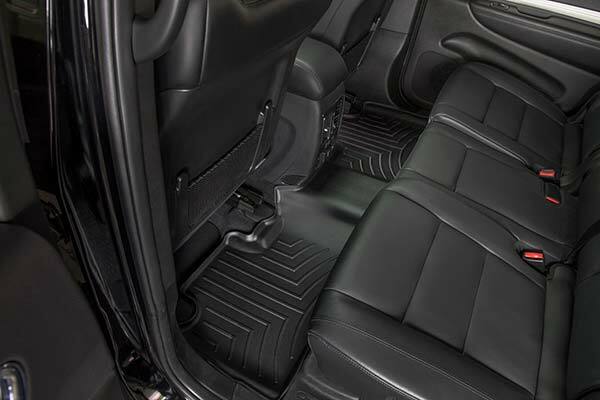 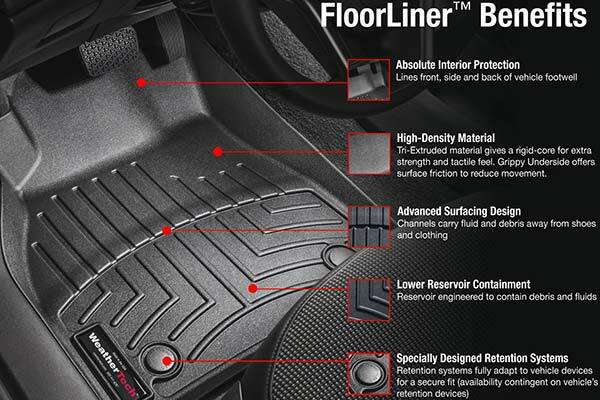 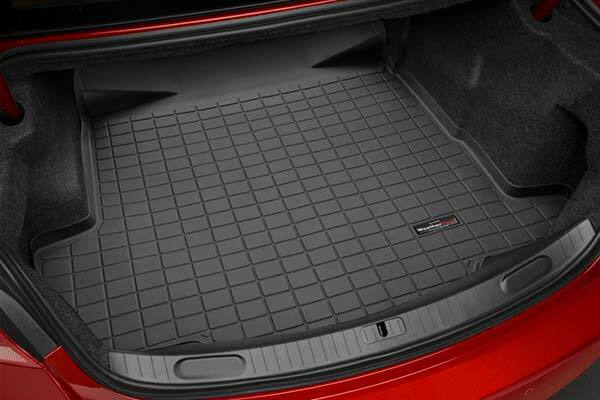 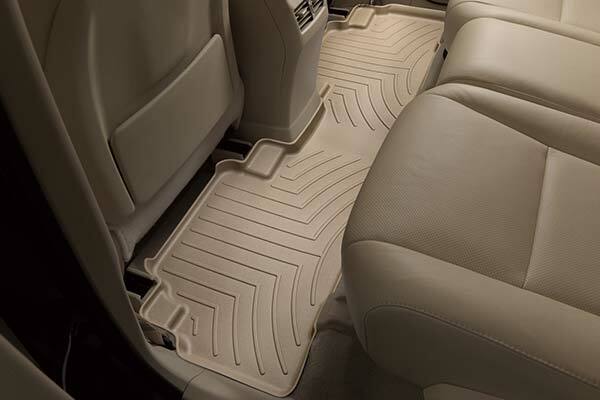 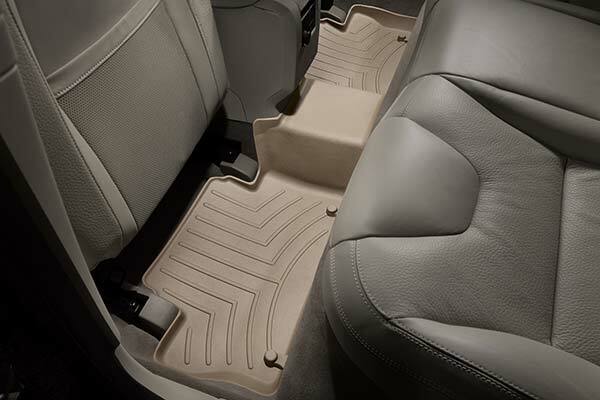 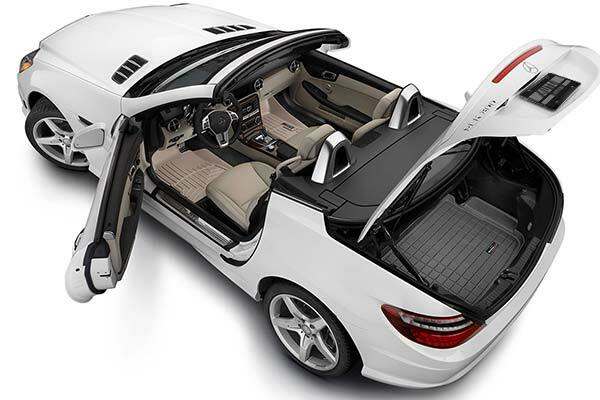 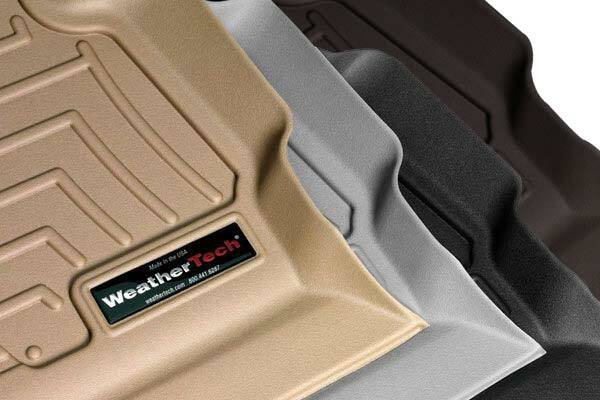 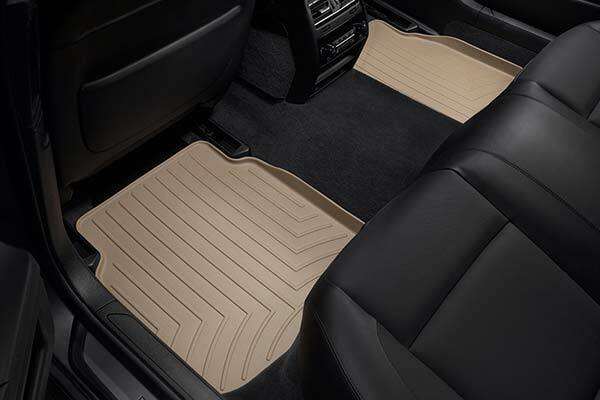 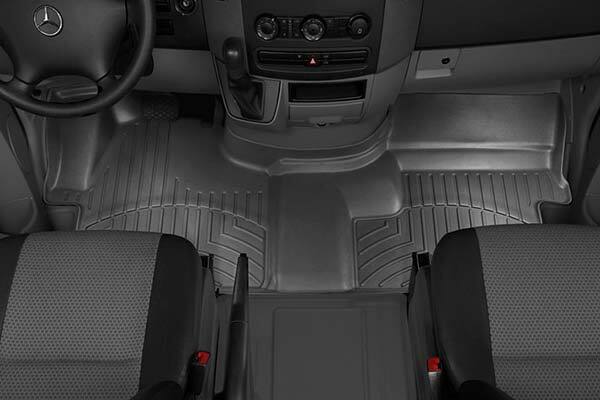 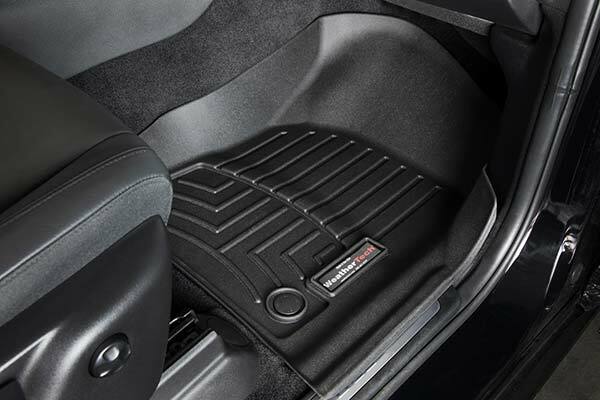 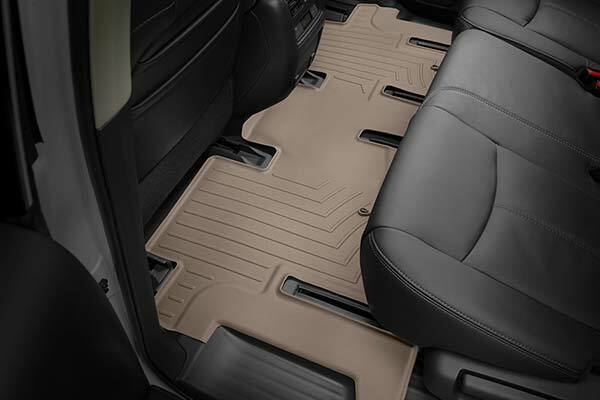 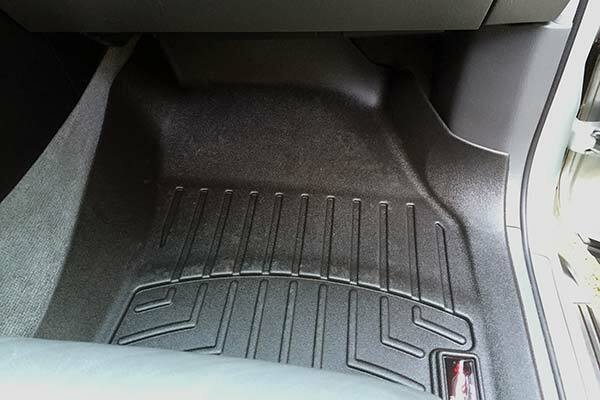 WeatherTech 440331/440332 - WeatherTech DigitalFit Floor Liners - FREE SHIPPING! 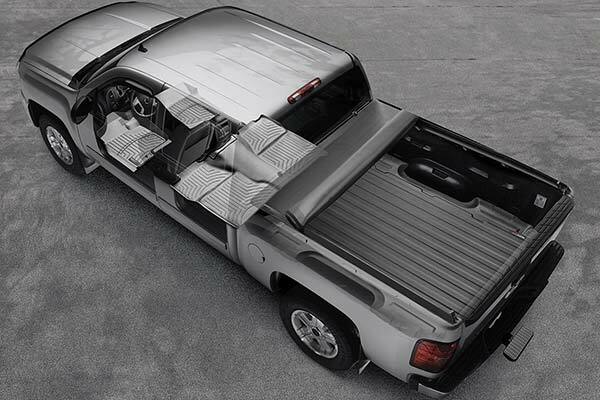 I really like the way it fits so nicely. 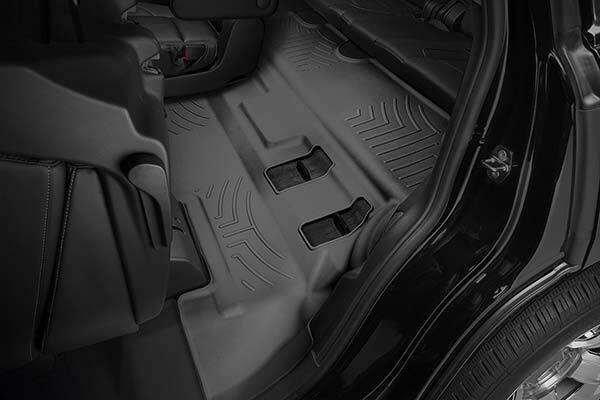 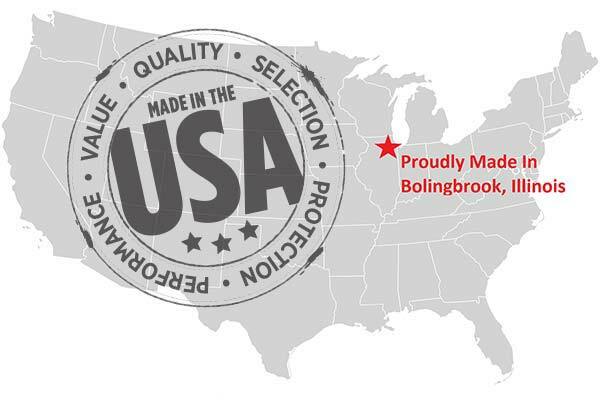 Reference # 753-366-698 © 2000-2019 AutoAnything, Inc.